How to buy an item through jewelleryshopindia.com? Ordering at www.jewelleryshopindia.com is very easy. Just select the item(s) you want to shop and enter your shipping address and payment information. If you require any assistance, please call us. Our customer support department will help you. When your order delivered to you? Your order will deliver within 1-2 days at your address. We use reputed courier companies. How will you know for order delivered successfully? We will send a confirmation email and text message to you. In this email your will found full details related to your order. Is cancel an order placed by you? If you wish to cancel your order, get in touch with our customer care department in urgency with your order number. If we did not dispatched your order we will cancel it. After dispatch the product, we cannot cancel it. How to place a bulk order for an item(s)? 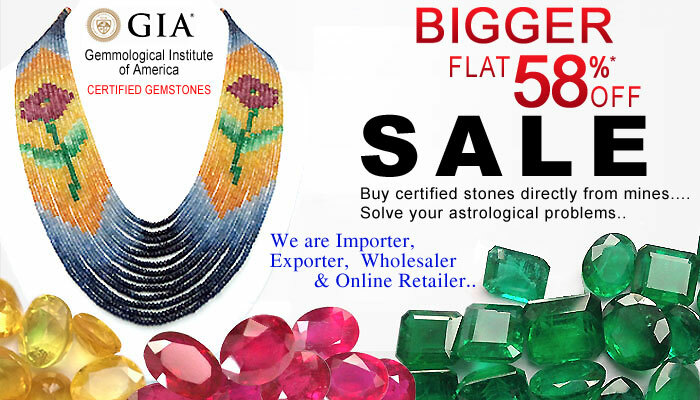 Please contact us on +919166888883 or mail us on support@jewelleryshopindia.com our sales department will contact you. No, we do not allow any exchange of any products.